Whenever Clark Matthews gets around to writing his Oral History of The Lost Ogle – Hey, a Clark Matthews reference! – one section will have to be about the Jim Traber Drinking Game. Written way back in 2007, a time when Regular Jim Traber was still just Jim Traber and this website was still funny, it was one of our first articles to go viral in a pre-social media, email forward type of way. Because Jim Traber hasn’t changed all that much in the 12 years since, the post has aged better than a bottle of wine from Terra Luna Grill. Well, outside of it needing a few Thunder, Name That Tune and Tiger Woods bet references. 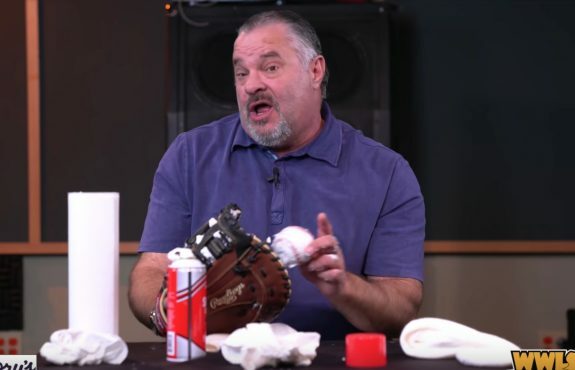 One of the rules of the game was to take a drink anytime a guy calls Traber’s show and asks the former big leaguer (who would have been a star if it wasn’t for Eddie Murray and a general lack of high-caliber athleticism) how to break in a baseball mitt. 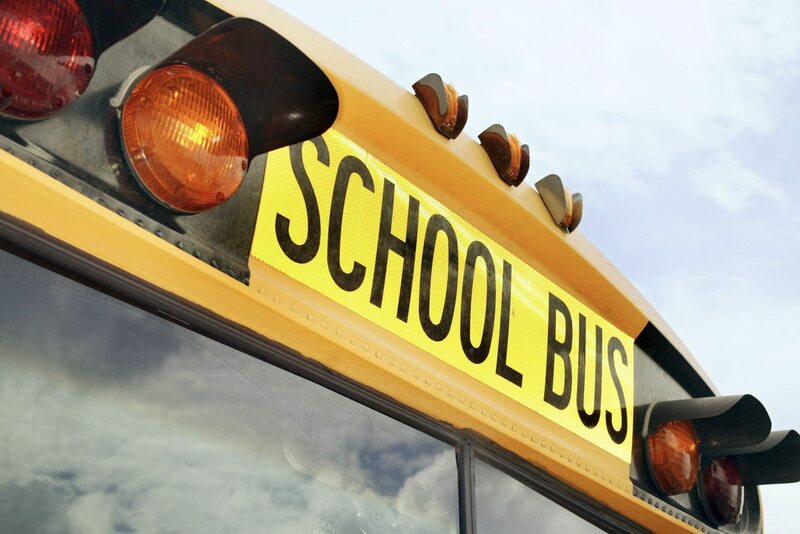 We included the rule because every few weeks during baseball season, it seems like some middle-age yardbird with a Muskogee accent would call Traber, ask that very question, and take the answer off the air. Usually, this was a cue to switch the car stereo over to the CD player, or jump over to the KATT to listen to Cumbersome, but every now and then you’d listen to Traber go through the process of taking a glove and covering it with your dad’s Barbasol and then tying it shut with a cheesecloth or old sock or something like that. It was always hard to follow in between the sounds of Traber’s laborious breathing and Lucky Star slot machines. Yeah, that’s it. Sadly, it was about as fun and interesting as listening to Traber explain on the radio how to break in a baseball mitt in the radio. Hopefully next week’s video is more entertaining. Perhaps Jim can share how make his brother’s turkey soup, or bring the band Gideon to the studio and teach the youngsters how to yell, or just complain about Russell Westbrook for three hours. In other news, I’ve listened to too much sports radio since 1995. You must be going to a better dispensary than me Patrick? Because the amount of THC I would have to ingest to make sports radio entertaining is unfathomable. breaking in a baseball glove with shaving cream is about the worst thing you can do…the alcohol dries out the laces and will cause it to break prematurely. I just kind of assumed Traber used Vasoline and a starched Banana Hammock to hold it in place. Sometimes,it is a relief and a pleasure to fing out how wrong you can be. Jim Traber=Porky Pig. Sorry Porky. Traber had a .227 lifetime batting average. You Yardbirds would never smell the Bigs, nor have Cal Ripken, Jr’s personal cell phone number. What does a Muskogee accent sound like? Traber is so outdated with this crap. I hear him talk Baseball, etc.. Things have changed so much in the game, he has no real idea..
You can tell Al, Dean and the other radio guys hate him. He’s rude, interupts them all the time and whines constantly.